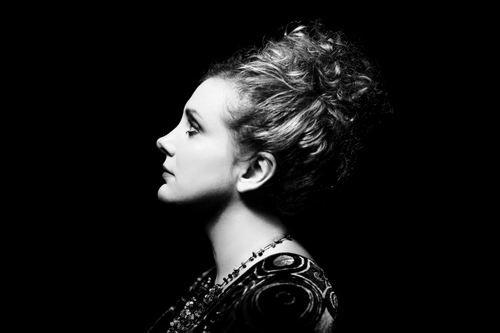 For the Centenary of Edith Piaf’s birth, the Institut français invites the talented singer-songwriter Christine Bovill for a unique tribute to La Môme. She will offer you a delightful time with her wonderful, award-winning PIAF show. Open your ears and embark on a remarkable journey in the world of French song with the life and works of Edith Piaf. No gimmicks. No pretence. Nothing but a voice, singing of life’s triumphs and tragedies. Bovill’s Piaf is both a personal narrative and a powerful musical homage to France’s most endearing icon.